LTL shipping is priced based on freight class. 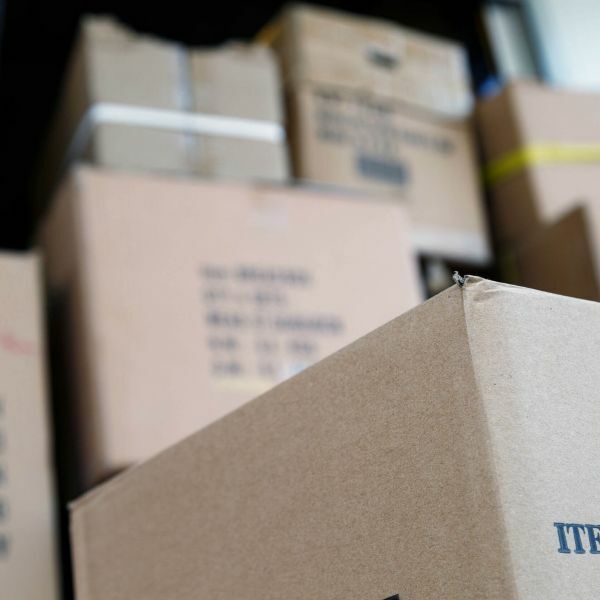 The freight class of the cargo you plan to ship helps determine the cost of your shipment, and it’s also important information to have on hand if you need to make a claim on a lost or damaged shipment. When you're preparing your goods for shipment, it's easy to feel overwhelmed by the sheer number of freight shipping terms you need to understand before your shipment hits the road - and that includes freight classifications. Freight class is one of the most common - and most confusing - freight shipping terms you'll encounter. So, what exactly is freight shipping class? In the United States, each commodity or type of product is assigned a National Motor Freight Classification (NMFC). 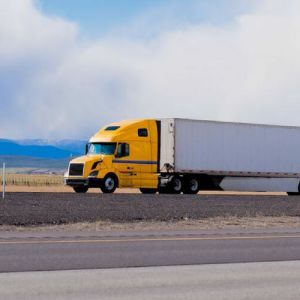 Freight shipping classes are defined by the National Motor Freight Traffic Association (NMFTA), and establish a standardized system designed to provide consumers (both residential and commercial) with a uniform pricing structure when transporting freight. Let’s take a closer look at each of these factors. Density describes the space your cargo occupies in relation to its weight. It’s calculated by dividing the weight of the item in pounds by its volume in cubic feet. 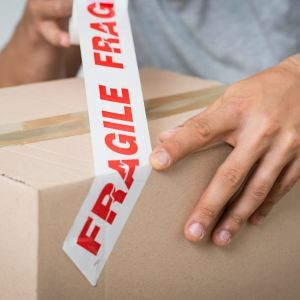 Unless there are any major concerns with stowability, handling, or liability, density is the most significant factor when assigning a freight class. Measure the length, width, and height in inches of your freight in its packaging. Multiply Length x Width x Height to calculate the volume of your cargo in cubic inches. To calculate cubic feet, divide the volume of your freight in inches3 by 1,728 (the number of cubic inches in a cubic foot). To calculate density, divide the weight of your freight by total cubic feet. Stowability quantifies the ease or difficulty of loading and carrying your cargo onto and off of the truck. Some items cannot be stowed together. Hazardous materials must be transported according to specific safety policies and regulations. Excessive weight, length, or oddly shaped protrusions may make it impossible to load your cargo with other freight. Some freight can’t bear additional load, and therefore can’t be stacked. Freight is often loaded using mechanical equipment. Most freight poses no difficulties, but some cargo requires special attention because of its weight, shape, fragility, or other safety hazards. Liability measures the probability of freight theft or damage, as well as the likelihood of damage due to adjacent freight. Perishable cargo, or cargo that is prone to spontaneous combustion or explosion, is classified according to liability and assigned a value per pound.